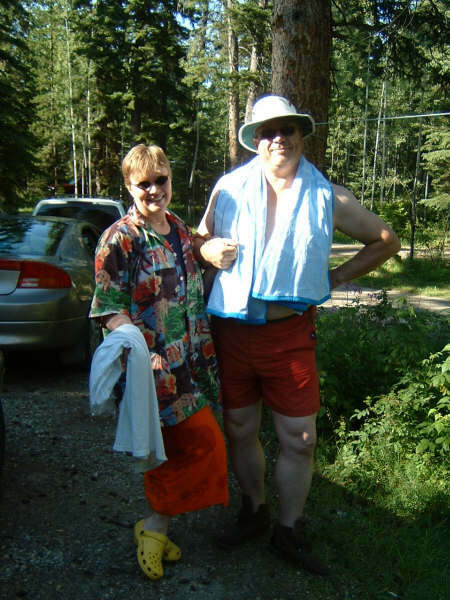 For a quarter of a century, we have gone camping every summer with our good, good friends. We have enjoyed our time in the Great Canadian Woods. Visiting and laughing around the campfire. Seeing our grandchildren introduced to 'nature'. And seeing our hair get a little greyer and our steps a little slower. Now, when we go, there is generally just the four of us. And we still spend the time talking and laughing. Recently, our friends have had a new addition. I should mention, here, that when we camp, we do so with few luxuries. Each of us has always used a little tent trailer. And that is the extent of our amenities. The 'new addition' I spoke of was a 'new to them' tent trailer. Many, many years younger than the old one (aka: The Circus Tent). And . 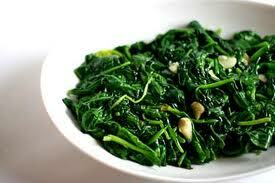 . . not quite as brightly coloured. Their Circus Tent ended up in our back yard, awaiting a new owner. For some time, we deliberated what to do. With little or no progress. Finally, my Husby shoved the little trailer through our back gate and onto the boulevard. An hour later, the little trailer was gone. Yesterday, as our first snow flew, we deemed it time to place our own trailer into its winter habitat. Carefully, my Husby was manoeuvring it into the back yard. As he got out to close the gate, a young man appeared in the opening. “Well, my wife and I saw it there and took it home,” the young man said. My Husby shook the proffered hand and waved as the little family drove away. 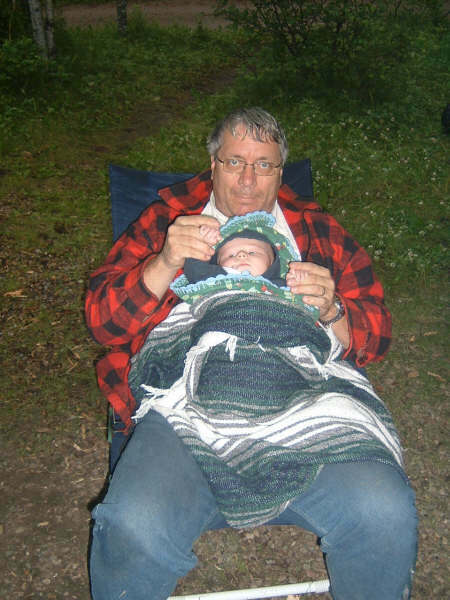 For over a quarter of a century we have gone camping in the Great Canadian Woods. We didn't charge anything for the little tent trailer. But we still got a paycheck. A beautiful, tender little Christmas story of love, faith and forgiveness by friend and author, Sara Fitzgerald. “There’s only one thing I want from him,” she whispered, leaning toward him. Devan can’t help but blame God for his wife’s death, so the last thing he wants to do this holiday season is celebrate. But when his daughter, Savanna, makes a special Christmas wish, their little family will never be the same. Filled with faith and tenderness, this heartwarming story is sure to remind you of the real power behind the magic of Christmas. 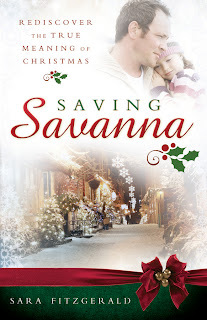 Saving Savanna is the story of one little girl's Christmas wish. And the faith and understanding that make her wish come true. Tenderly, sweetly told, Saving Savanna is sure to be a perennial Christmas favourite with young and old alike. And a winner has emerged, triumphant. No, it's not the gladiatorial contests. 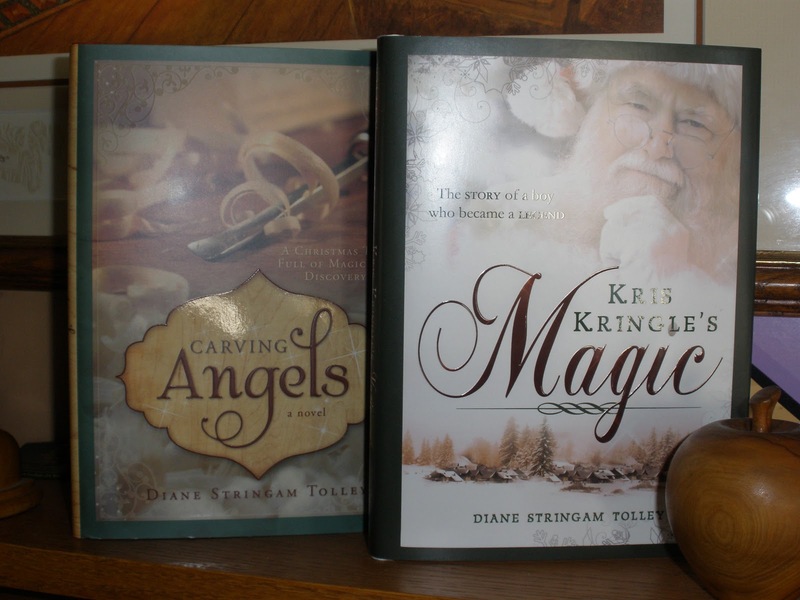 It's the draw for a set of my books: Kris Kringle's Magic and Carving Angels. If you like them, please spread the word! And to everyone else - thank you so much for entering! I wish I had a book to send to all of you . . . If you are still interested in reading either Kris Kringle's Magic or Carving Angels, they can be found at Amazon.com. Mom would drag out her antiquated upright vacuum, wheel it over to where I was sitting watching Saturday morning cartoons, and say, cheerfully, “Diane! You've just won a trip!” There, she would pause significantly, smiling widely at me. I learned a few tricks. For example, running an upright vacuum with a spinning brush over an area rug usually resulted in disaster. The ingestion of said rug. I learned to stand with a foot at either edge of it to hold it down. But I also learned that spinning brushes are not to be tampered with. For several minutes, I ran it back a d forth over the same piece of lint. Right . . . there. The vacuum had ripped it free of my finger in one quick, easy movement. 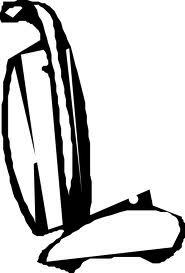 Leaving it attached only by the outer edges. Sometime later, an incessant noise intruded upon my pain. I realized, belatedly, that the vacuum was still running. Labels: Ah, the sunset years . 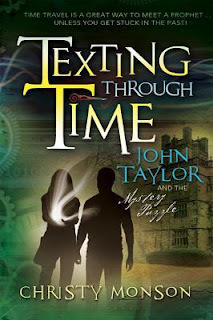 . .
My friend and fellow writer, Christy Monson has released her new novel, Texting Through Time: John Taylor and the Mystery Puzzle! “Micah and Alicia are excited to meet John Taylor as a child in England. But when their phone won’t let them return to their own time, they’ll follow the prophet around the world, learning some important lessons along the way. Humorous, entertaining, and informative, this book is a wonderful introduction to church history that’s bound to be a family favorite! Second in the series and targeting Christian YA readers Christy Monson's new book is a fun and exiting dash through the past with our two favourite brother and sister time-travellers, Micah and Alicia. With their scientist father's experimental (and often particular) time-travel phone in hand, Micah and Alicia's 'quick peek into the past' turns into a full-blown scriptural adventure that they must solve before they can return to their own time. Beginning with the meeting of a young John Taylor near a castle ruin in 1800's England, our two explorers discover that this future prophet is already a person of kindness, integrity and faith. As they continue to follow him throughout his life; his emigration to the United States and his life lived in the service of God, they discover a man who is also courageous, prayerful and loving. Laced with scriptural clues and references and entertaining adventures and mishaps, Texting Through Time is an exciting race with discovery, discouragement and dying cell phone batteries. There isn't a more exciting way to learn about LDS Church history! Read about this book at Goodreads! Texting Through Time will be available November 13 at Amazon or through any LDS booksellers.